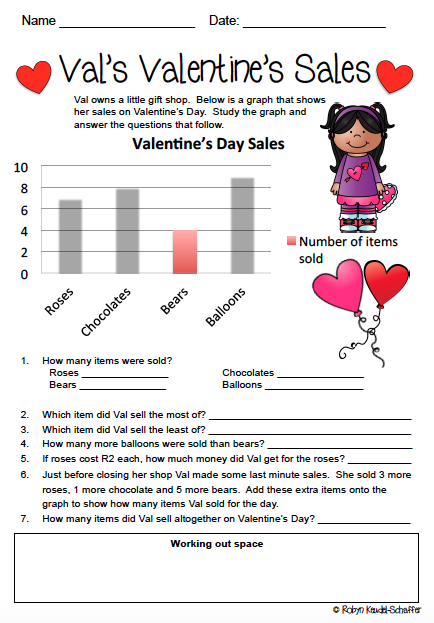 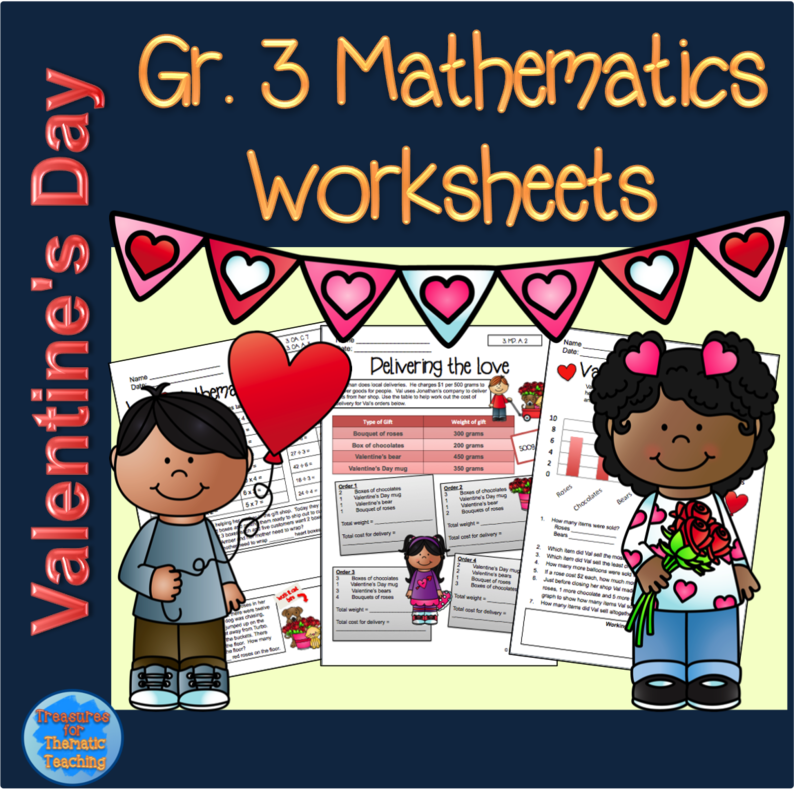 Valentine’s Day themed mathematics worksheets Grade 3 – Teacha! 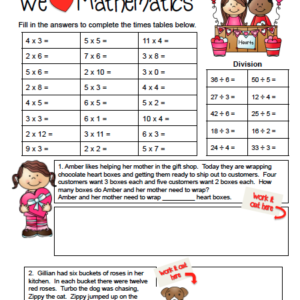 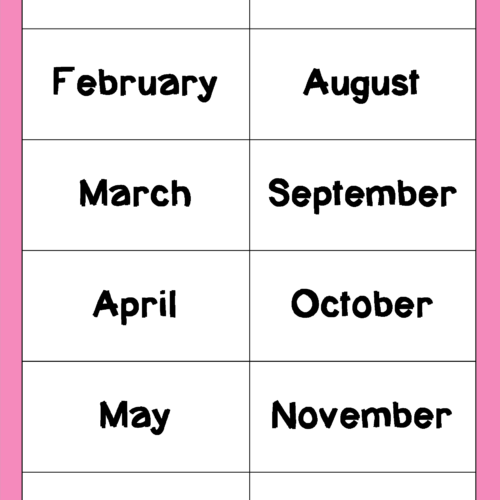 This product includes 11 Valentine’s Day themed Mathematics worksheets. 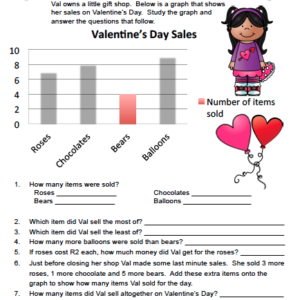 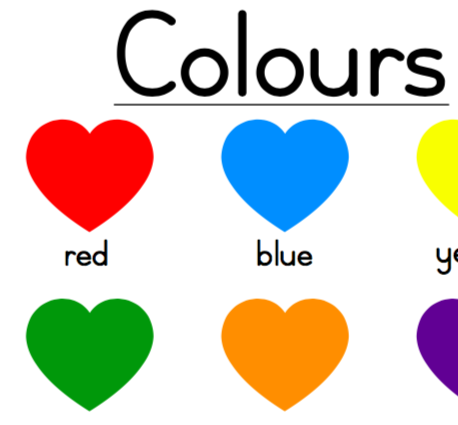 I have created a colour version and a black and white version for each worksheet. 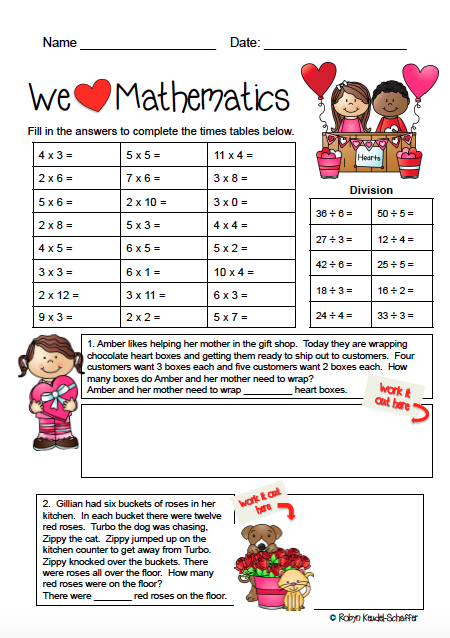 I have also included answer sheets to use when marking. 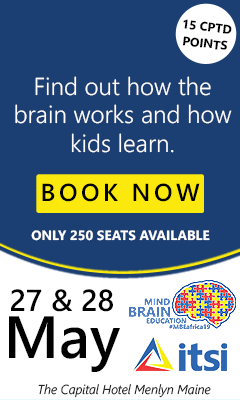 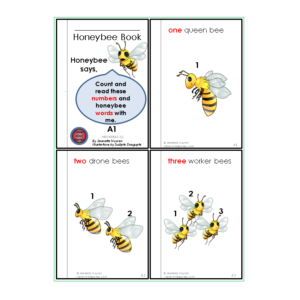 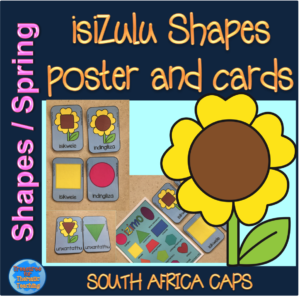 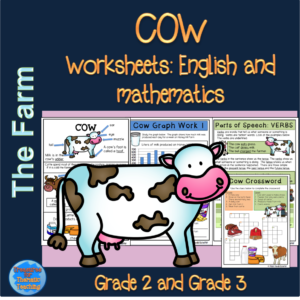 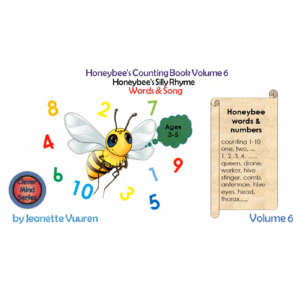 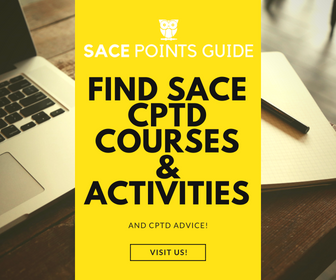 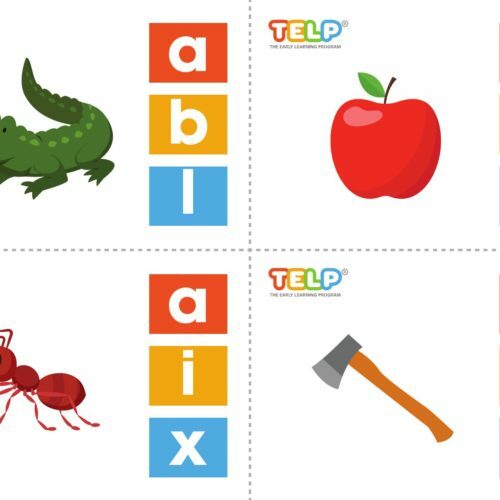 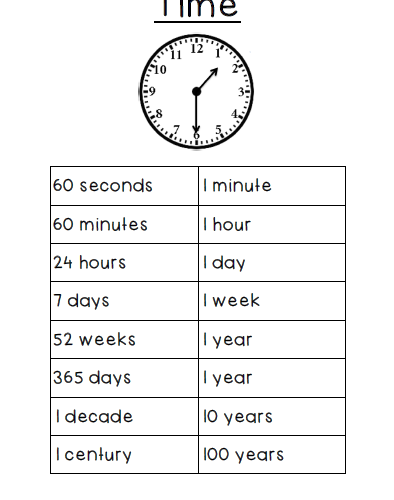 Activities covered in the worksheets include, word problems, working with graphs and data, multiplication, division, addition, subtraction, rounding off, time (minutes) and weight (grams). 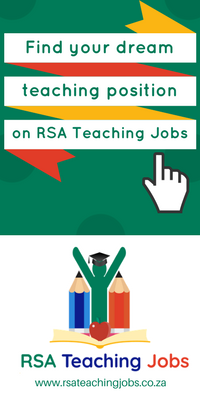 There are also varying degrees of difficulty to cater for a range of learners. 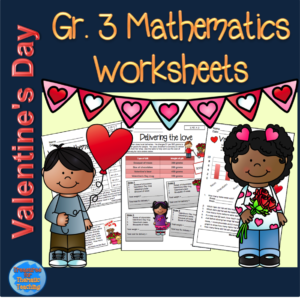 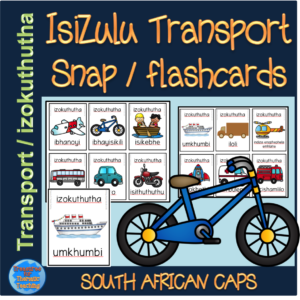 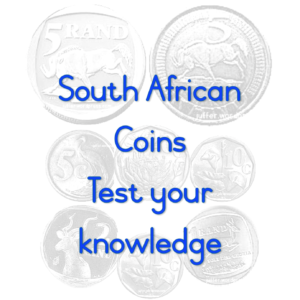 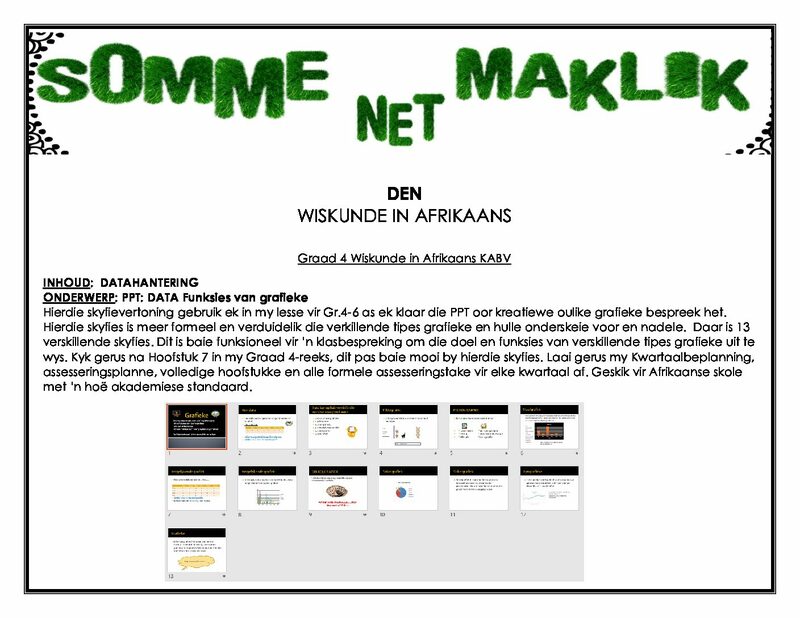 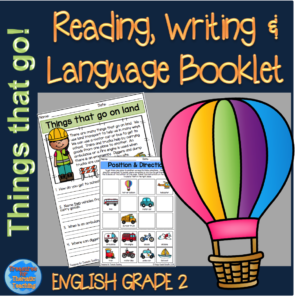 Some of the more challenging worksheets could be used for learners in Grade 4.